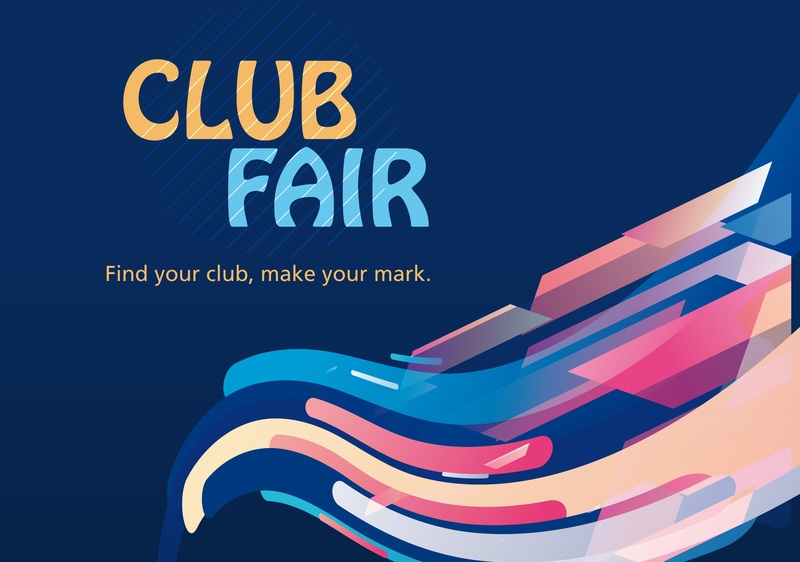 Club Fair features various cultural and interest-oriented student clubs and organizations and provides an opportunity for students to register as members of these clubs. The two-day event familiarizes students with extracurricular opportunities offered by the university. Club Fair is organized by the Office of Student Affairs' Student Development and Organizations Department.